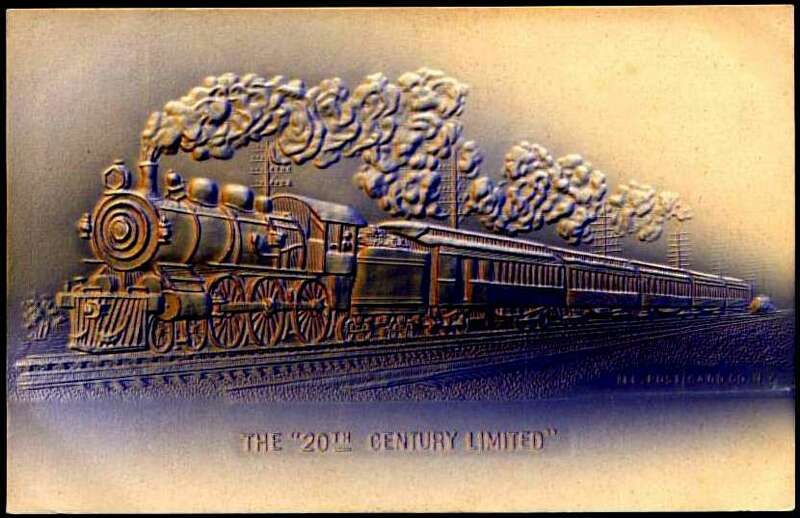 Trains on stamps are my favorite collecting area, so although these pages are not formally a part of our philatelic alphabet, I am including them so I can share some of my favorite stamps and covers. 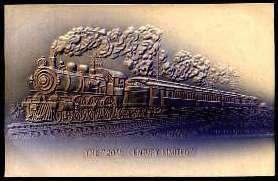 Below and on the following pages are all the U.S. stamps and postal stationery with a train, as listed in ATA Handbook 138, World Railways Philatelic, by Norman E. Wright, Sr. (to which I am indebted for much of the technical data quoted here). The stamps are listed chronologically, by date of issue.